We have been around for along time, and as a result have a wealth of experience in all areas of the motor trade. 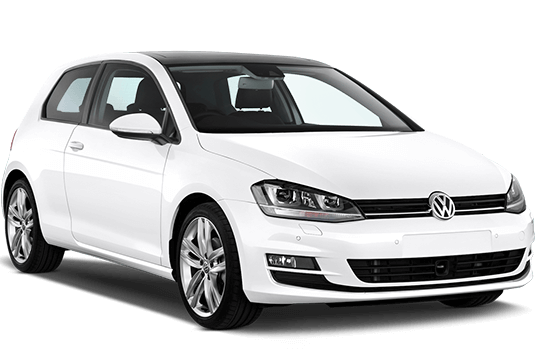 View our latest selection of used cars for sale in Stourbridge here. Our workshops cater for MOT's, Servicing, Repairs, ECU Diagnostics (including engine management lights & airbag lights), vehicle 4 wheel alignment & tracking, to name just a few. 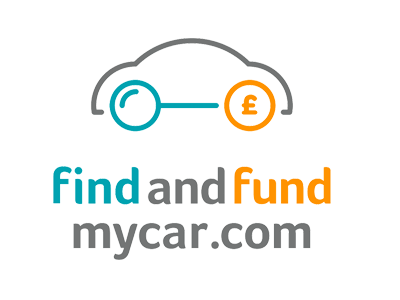 It's simple to book a service, book an MOT or book a repair online. To assure our customer have the best experience, all cars sold include our buy with confidence pack. 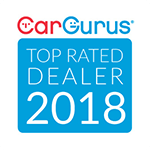 All cars include a minimum of 3 months comprehensive warranty, 12 months MOT, a full service or 82 point pre sales inspection, 12 months roadside assistance (financed vehicles only) and a full AutoGlym valet. 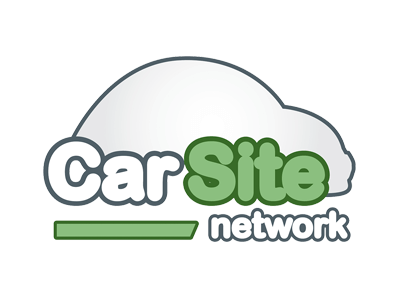 Click here to get in touch with Prestwood Garage Ltd - quality used car retailer of Stourbridge.